Have you ever wondered, “What in the world was Eve thinking?” Arletia Mayfield aka The Prophetic Scribe gives us a sneak peak into the mind heart soul of the true First Lady, Eve. The purpose of this site is to provide quality Christian Scripts for Christian Skits to be used for Christian education and creative demonstrations in the church, in ministries and in Christian organizations. 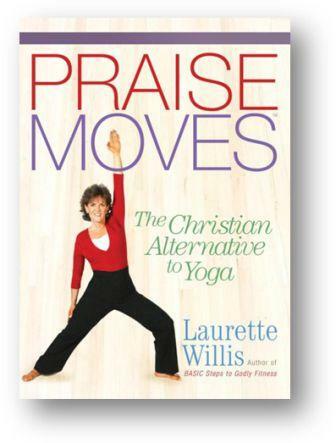 GET READY for the 2015 PraiseMoves Atlanta 40-Day Fitness Challenge for women and girls. Orientation is February 16, 2015 in McDonough, GA.
Based on the Daniel’s Diet in the Bible, The Maker’s Diet Revolution unveils an eating plan that can help you shed unwanted pounds while cleansing and detoxifying your body.